This summer I have had the opportunity, with 2 other SLU students, to go to Athlone Institute of Technology in Athlone, Ireland as my summer field experience. SLU has a Clinical Exchange Agreement with the ARTi Program at AIT. WE have gotten to do so much. We were able to do a couple lectures on joint mobilizations, injury tracking, dry needling, message, orthotics and epidemiology. Along with classes we have gotten to learn about the Gaelic games. We have attended a few games and helped the Athletic Therapists. 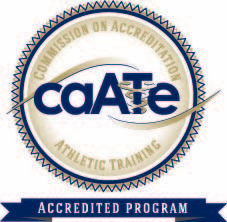 Being able to learn from the Athletic Therapist how they work games and events has been very beneficial. Because of the different resources we have seen that certain techniques such as, message are used more often. I have really enjoyed working with hurling and Gaelic football. I wish we had them in the states. I have also had the privilege of assisting in a master’s student in her research. We have been collecting data on FMS for primary school students. We have done testing and recording at 3 schools and over 300 students. It has been a great learning process. It makes me more excited about research then I was before and very respectful of those who do it. It is a lot of hard work and hours. We have been able to assist Siobhan with recording her data on epidemiology of injuries in primary school children in Ireland. We have gotten to use a new program on the computer adding more knowledge to our list. I have fallen in love with Ireland and all the people who I have met and became friends with. We have not done all work here. 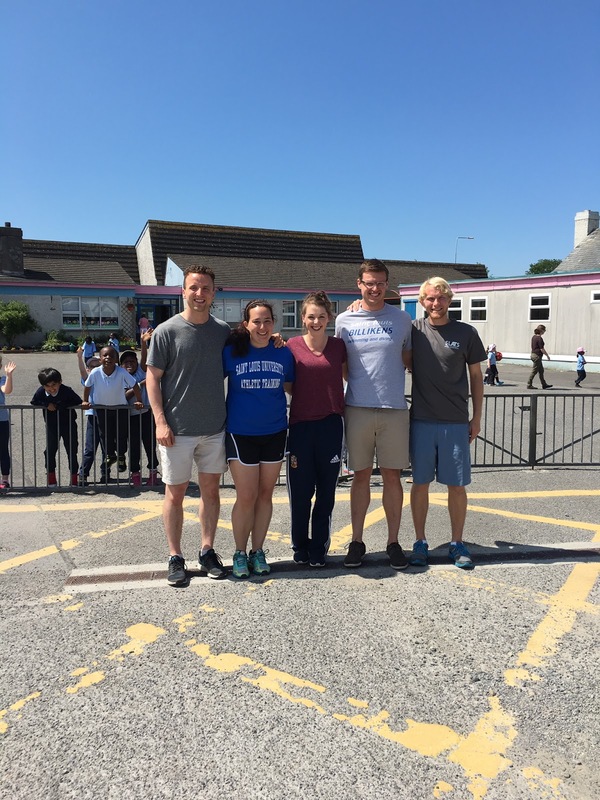 We have gotten to travel to other major cities like Galway and Dublin. 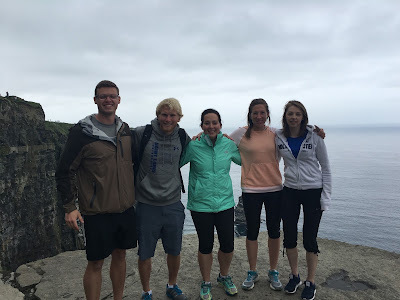 We have hiked and seen amazing sites like the cliffs of Moer and experienced the Irish culture. It will be a summer I will always remember and friends I have made for life.